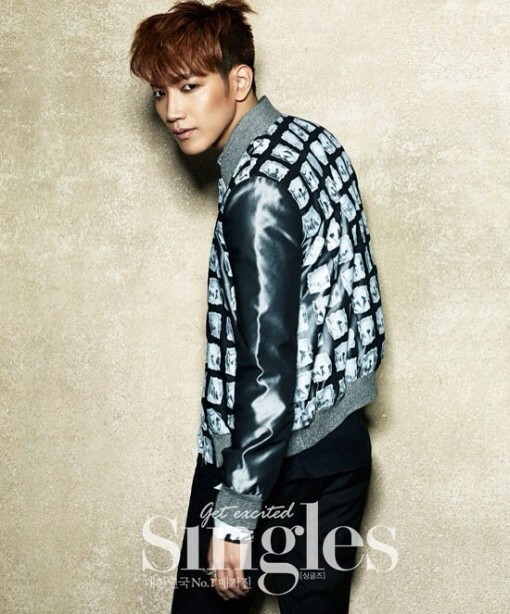 In an interview for "Singles" magazine, 2PM member Jun.K opened up regarding how it felt to go solo. "I want to show what I can do. Everyone knows me as a 2PM member, but they don't much about Jun.K. People won't know me if I don't show what I can do. It's unfortunate that I only get to promote as a solo artist in Japan, but I want to show who Jun.K is through this opportunity," he told the magazine.